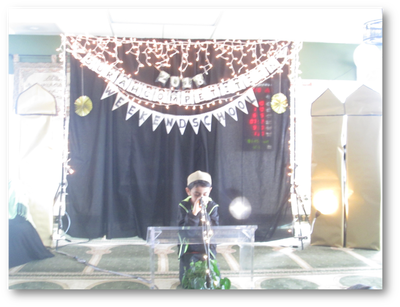 I hope this message reaches you in the best of Emaan and health. 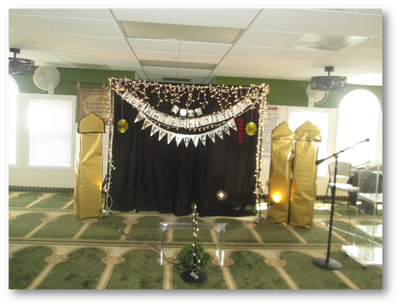 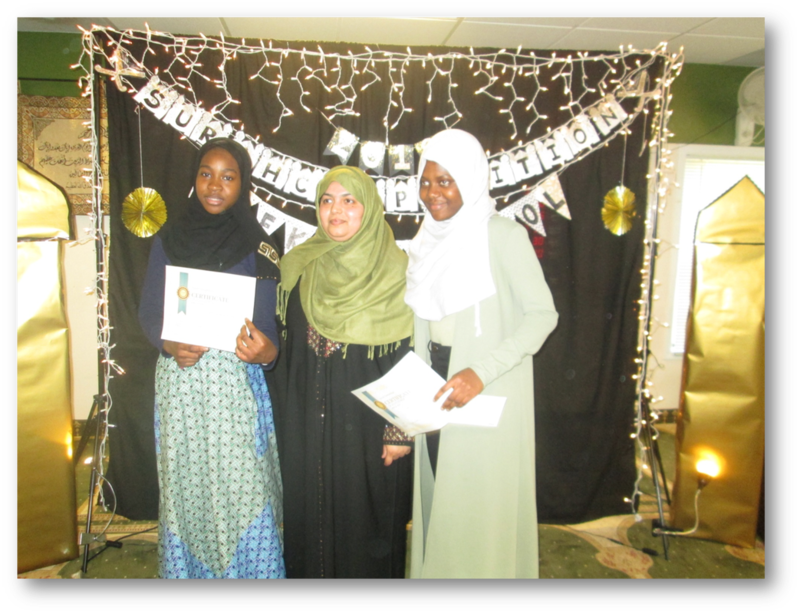 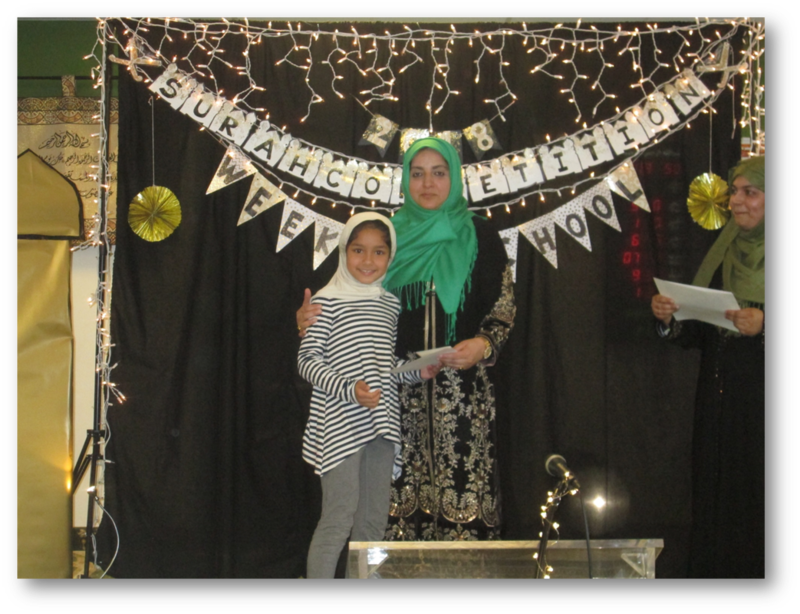 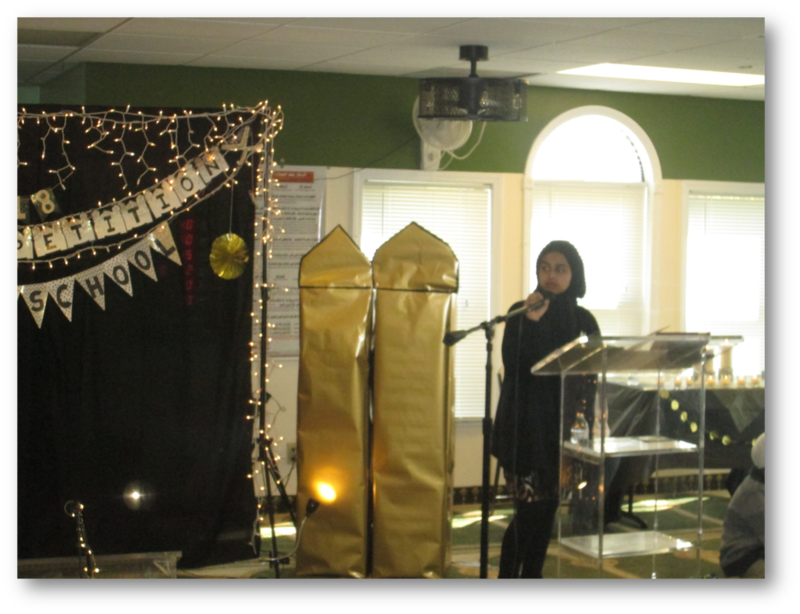 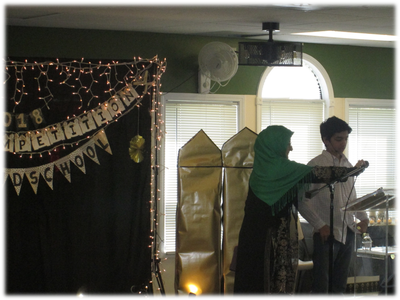 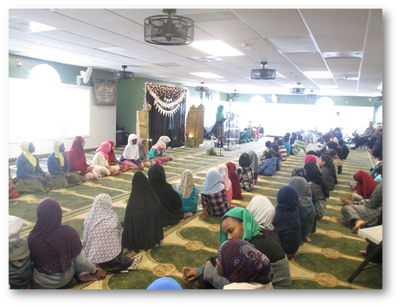 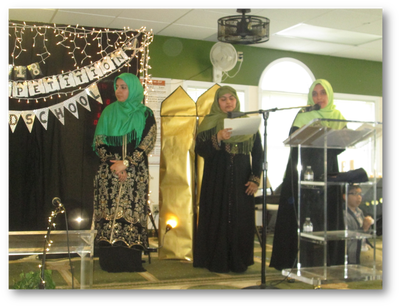 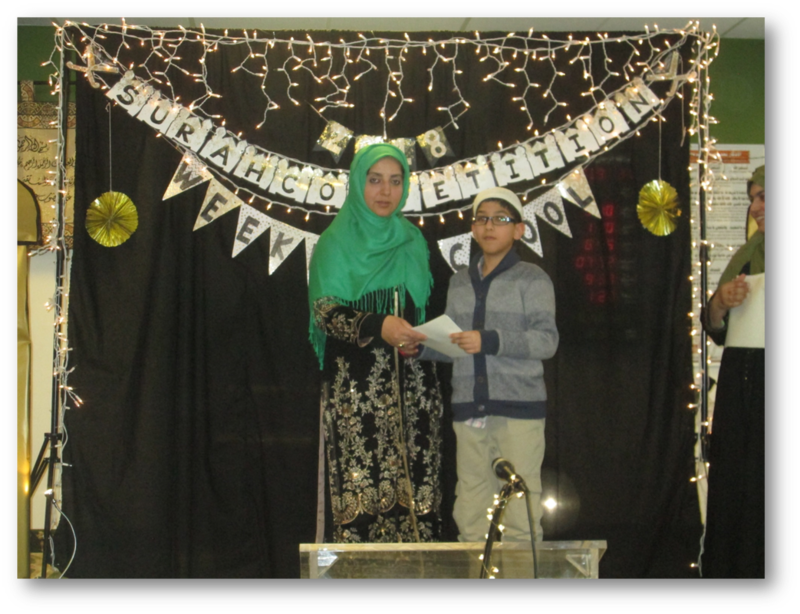 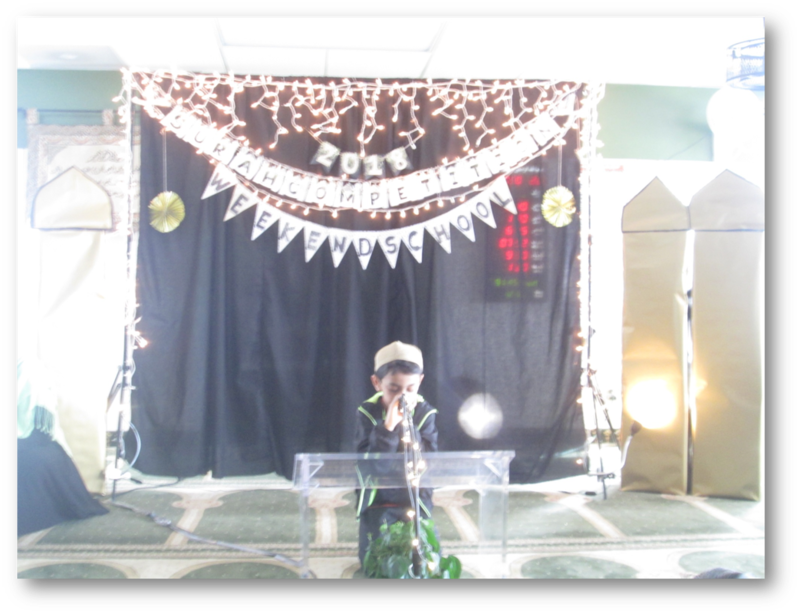 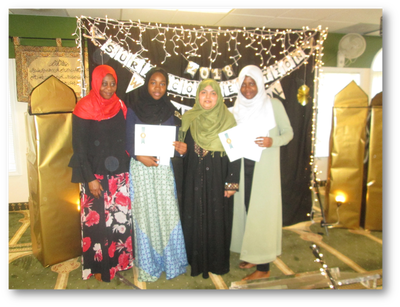 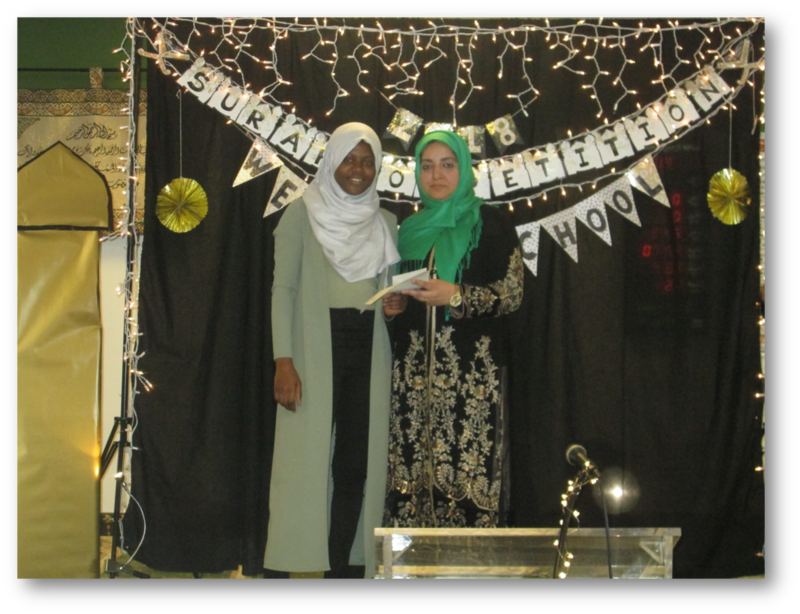 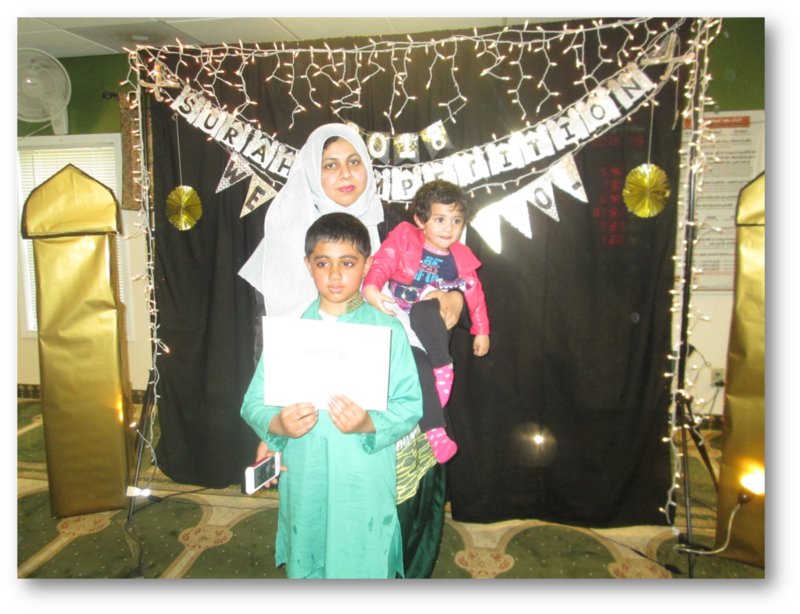 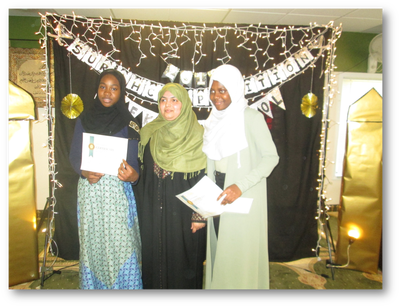 Alhamdulillah we had a great Surah Competition event on Sunday, April 22nd, 2018, we are so proud of our students who worked really hard. 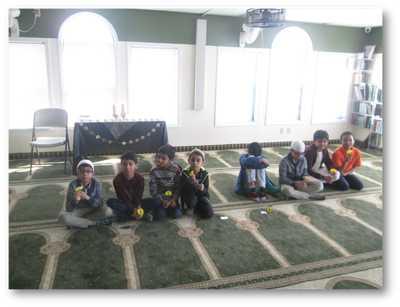 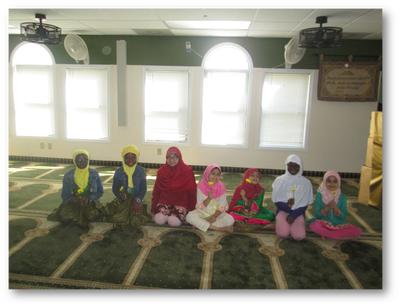 May Allah bless them and increase in their knowledge and open their mind and heart for learning Quran. 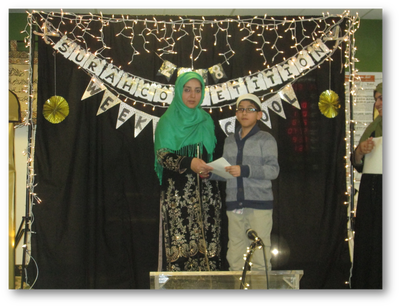 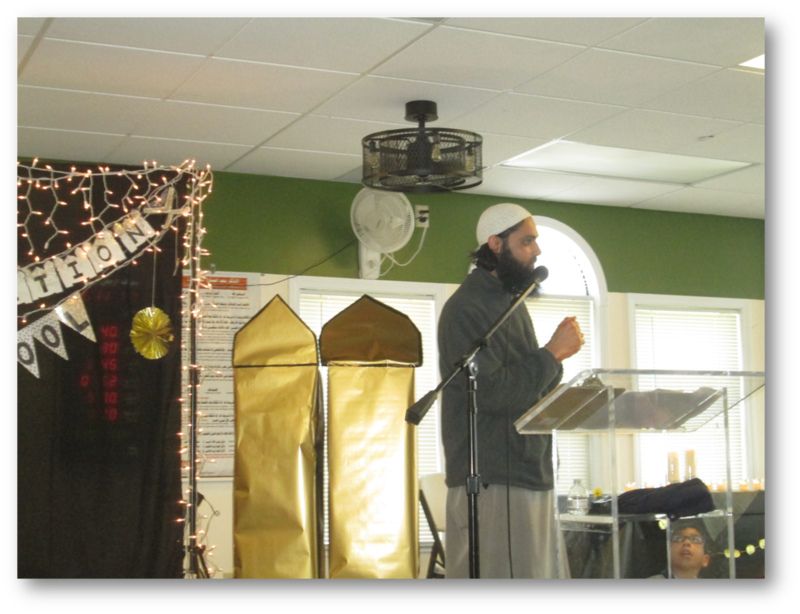 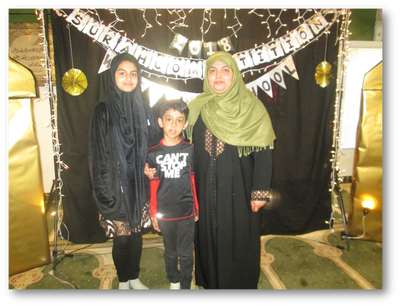 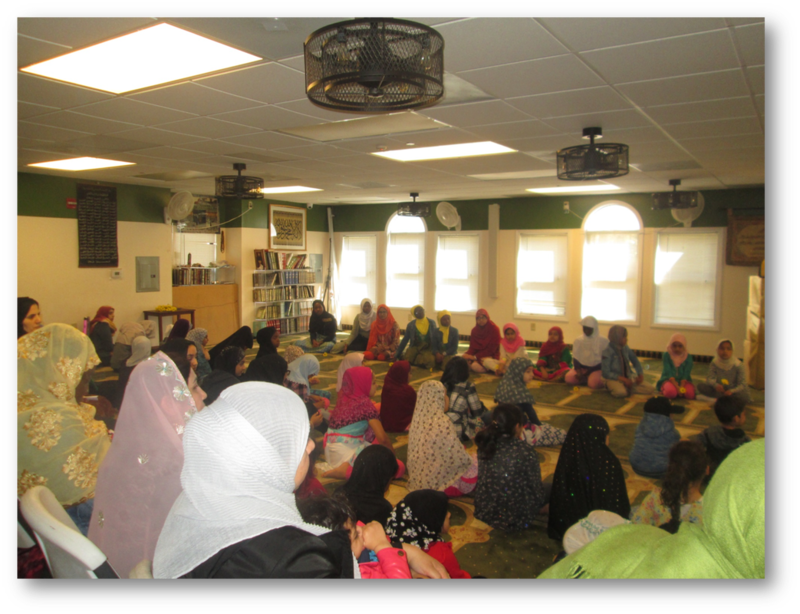 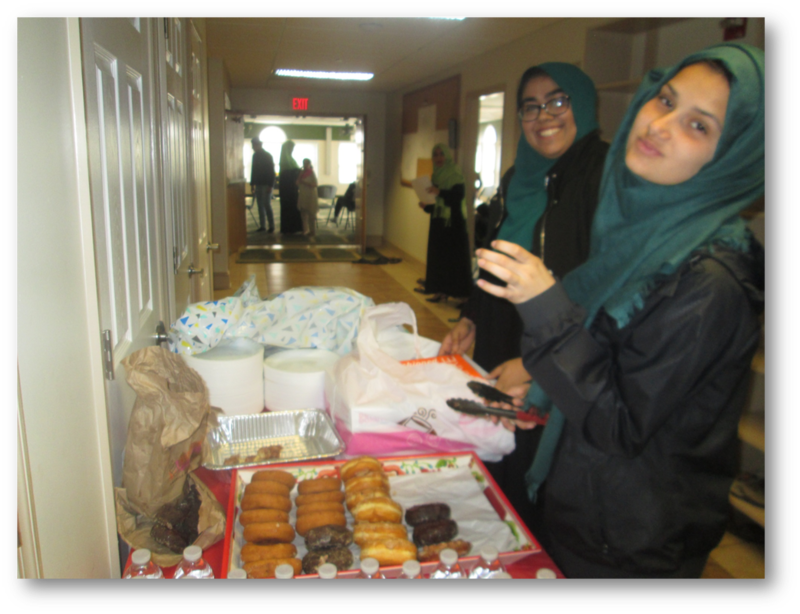 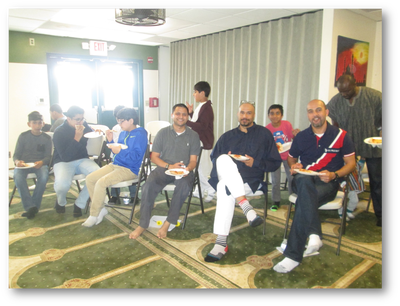 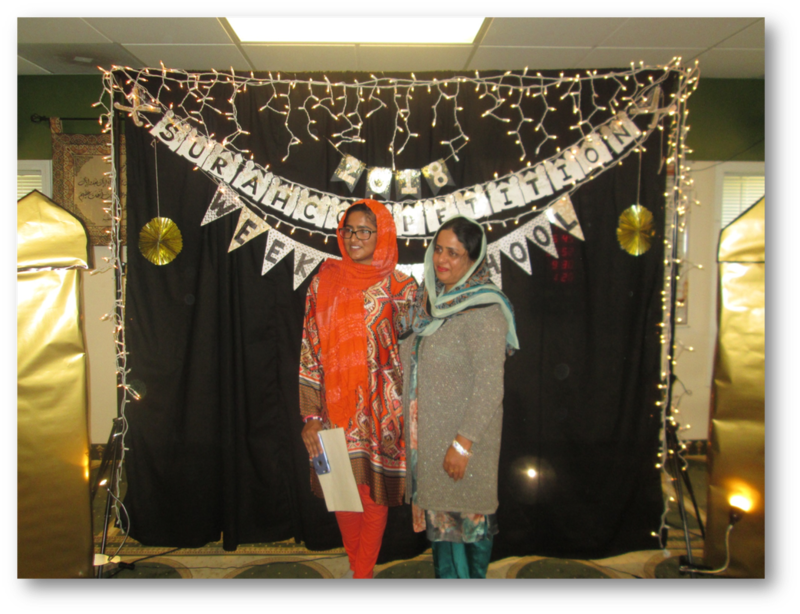 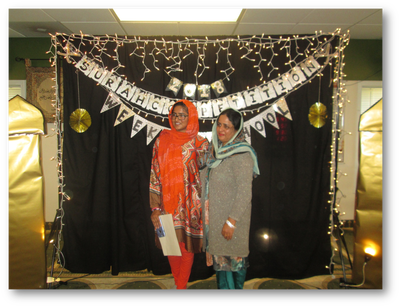 Jazak Allah to all the parents who attended the event, your support and cooperation is always appreciated.